China- Unique- Producer, Central- Locking- Toggle. Saving material by 2- 5% for 80% of your moulds. 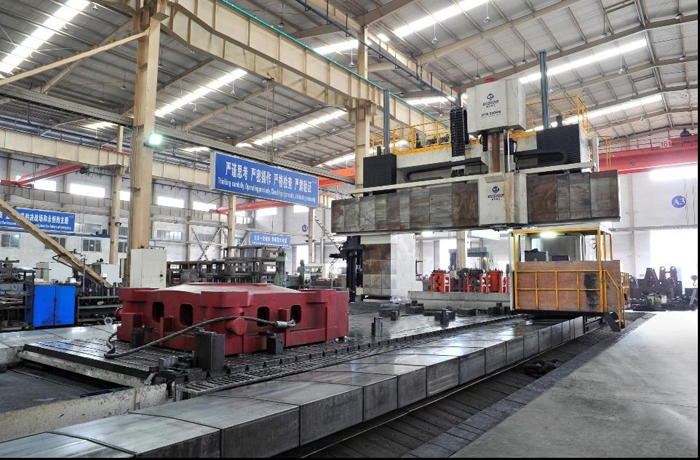 Bole Machinery always insists technological innovation, the company has imported the world top-class CNC equipment, like four sets connected Mazatech FH-8800 Horizontal Type Flexible Manufacturing System, four sets Toshiba CNC Machining Centers and 2 sets Mitsubishi Machining Center etc. 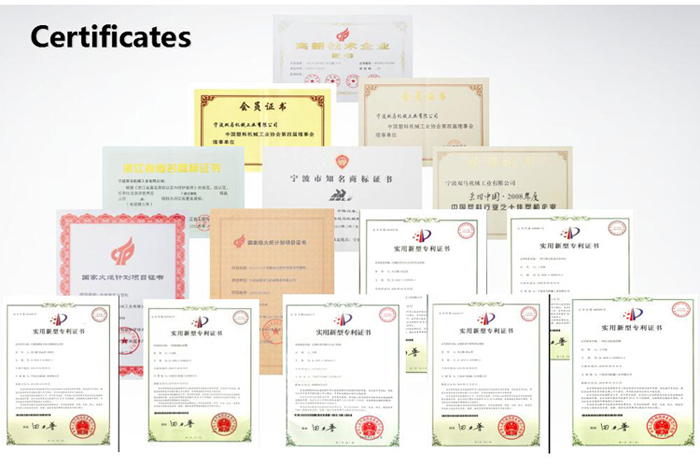 The company has established two provincial level engineering R&D centers, built the Bole Industry Zone in 2008 which covers 50,000 square meters standard workshops, 20,000 square meters modern office building. 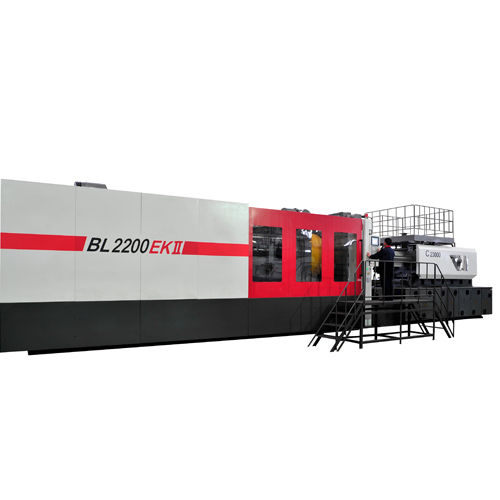 Looking for ideal Injection Molding Machine for Chair Manufacturer & supplier ? We have a wide selection at great prices to help you get creative. 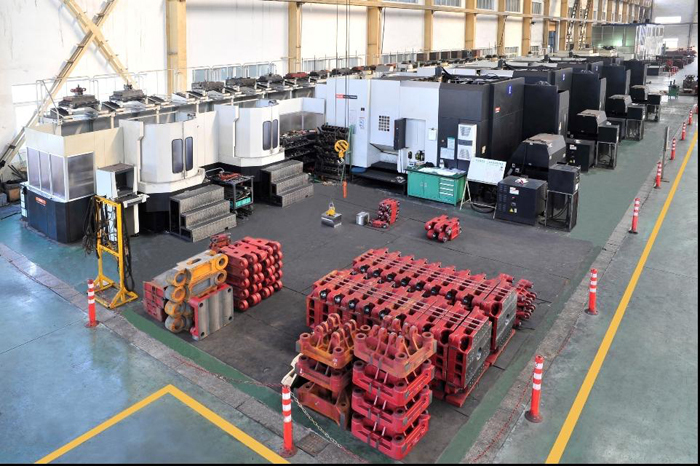 All the injection moulding machine for Chair are quality guaranteed. 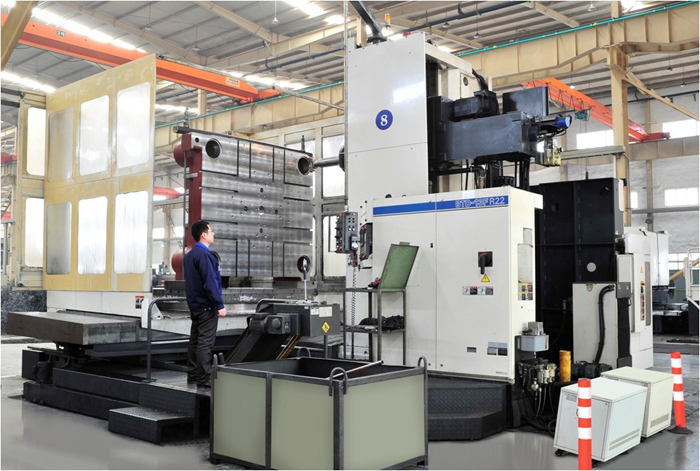 We are China Origin Factory of Plastic Injection Molding Machine for Chair. If you have any question, please feel free to contact us.